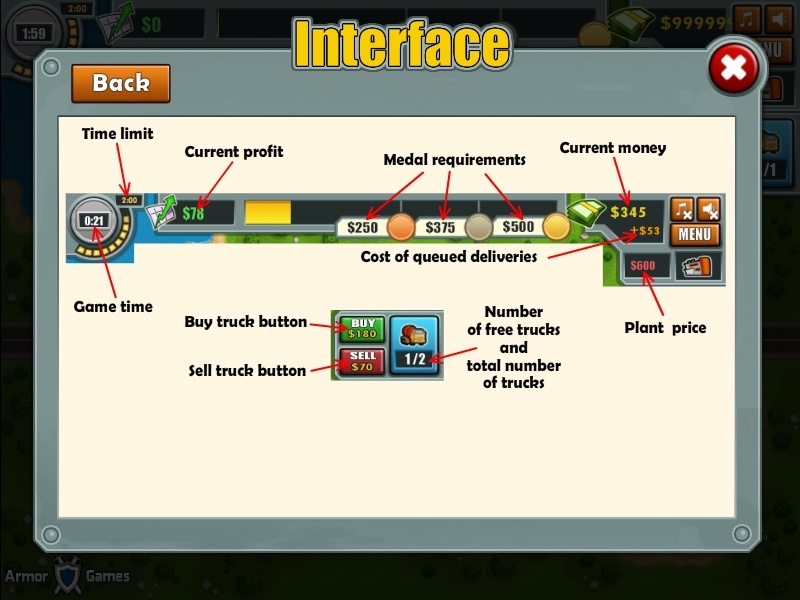 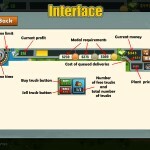 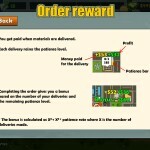 Management Strategy Armor Games Car Truck Click to find more games like this. 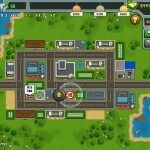 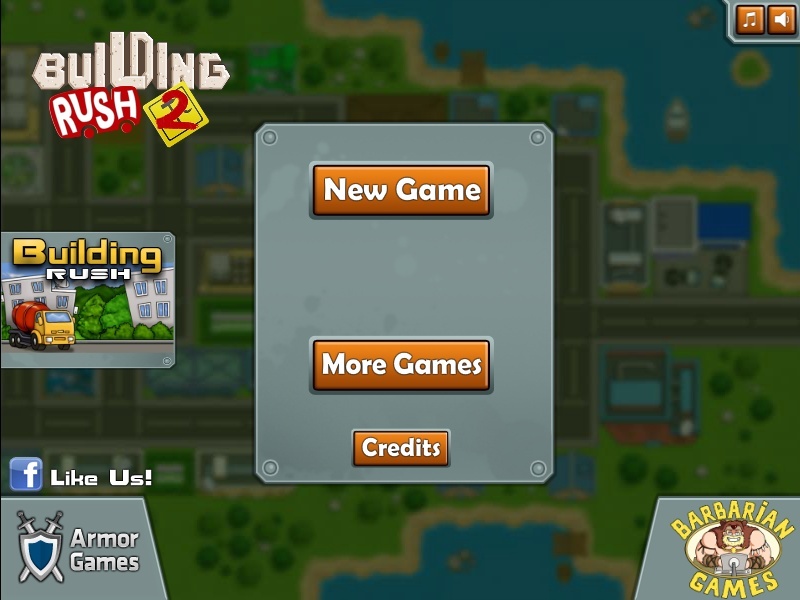 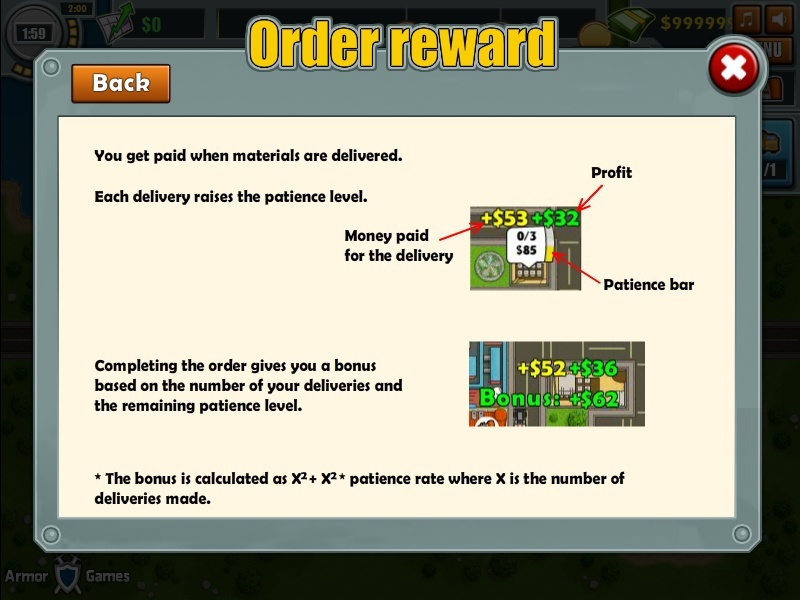 The SimCity-like game Building Rush is back! 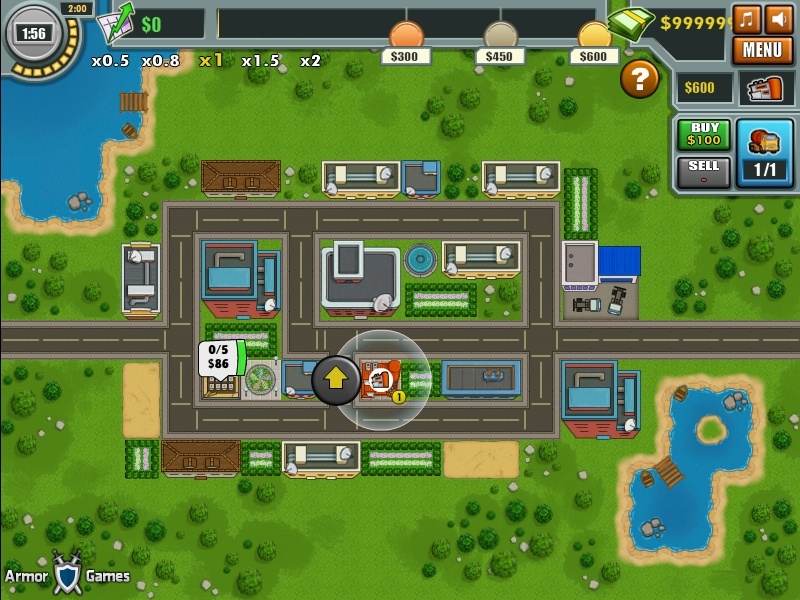 In the second release another city is under construction and this is why you need to supply building materials to the growing town.